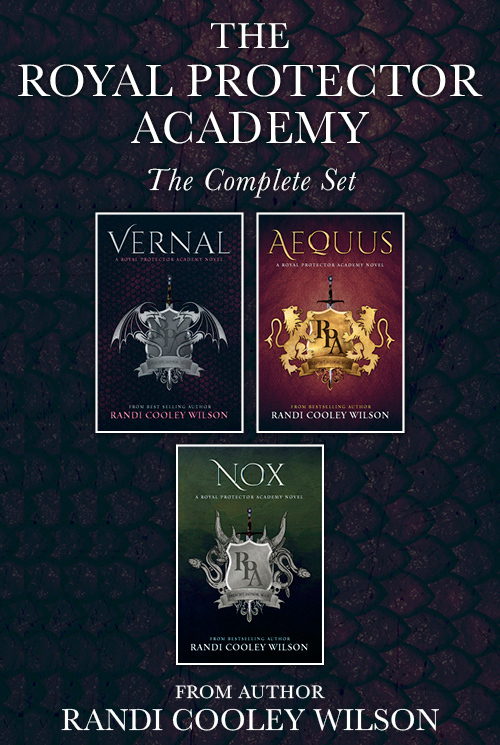 Get all 3 Royal Protector Academy Books Signed by Randi Cooley Wilson! Normal retail price for all 3 books is $45.00. Collection is sold together, no substitution of books. Books will ship as they are released.